BPA Engineering needed to upgrade the existing structure to comply with current codes. There were many striking elements associated with the roof and facades that required careful detailing and analysis. 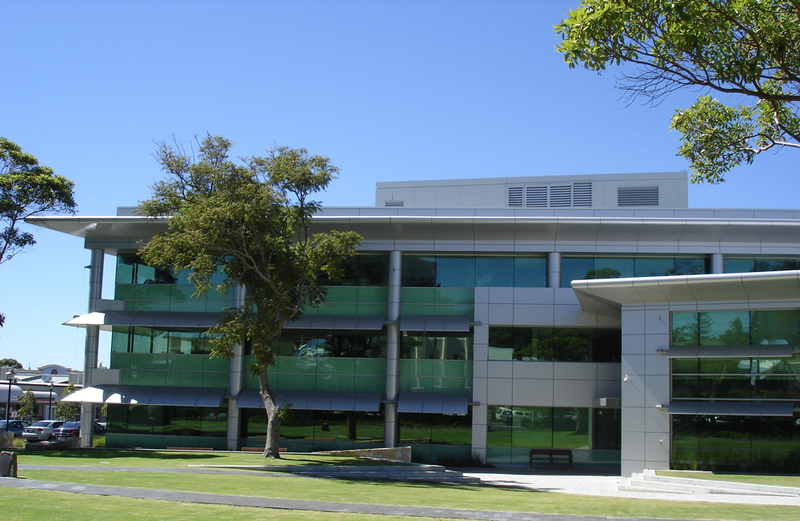 Works on the redevelopment of Bunbury Civic Centre included demolition of existing building facades, retaining the frame of the administration building and the addition of new administration and office space. In addition the contract called for the construction of a new two storey foyer area to link the refurbished space and the existing heritage listed Council Chambers. The building fa̤ade features a striking combination of alpolic cladding and double glazed spandrel glass with suspended horizontal sunscreens. The design also incorporates alternative environments for formal and informal meetings. 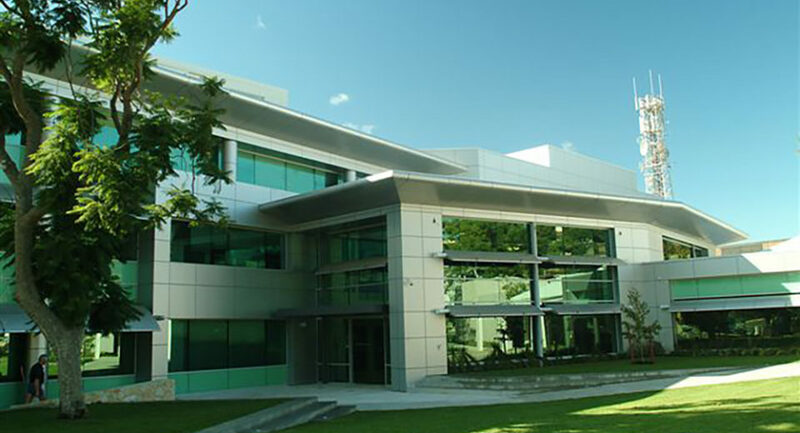 A key element of the building is the Environmental Sustainable Design achieving a four star rating.